Please join us on Saturday night, May 2nd, at Atics La Carpa, as we say goodbye to friends and celebrate the closing of another TBEX event. . . and get excited for TBEX Europe 2016 in. . . well, you’ll have to attend the closing session to hear that announcement. The closing party will start at 9 pm, giving you time to relax for awhile after sessions end. There will be a complimentary drink for attendees along with snacks. Please wear your badge for entry. 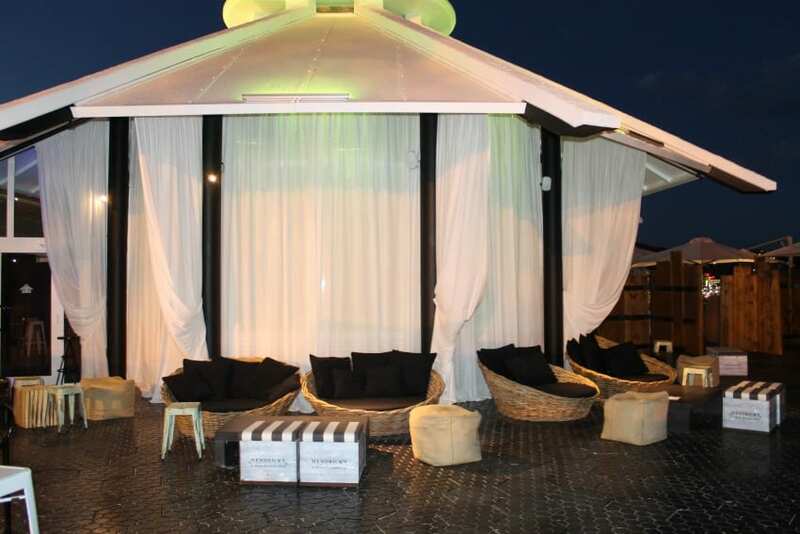 Atics La Carpa is located at Av. Josep Tarradellas, 1 and it is on the right side of the beach, facing the sea. They have a great rooftop deck as well as indoor space. The TBEX party starts at 9 pm and we know many of you will be continuing to party on into wee hours.